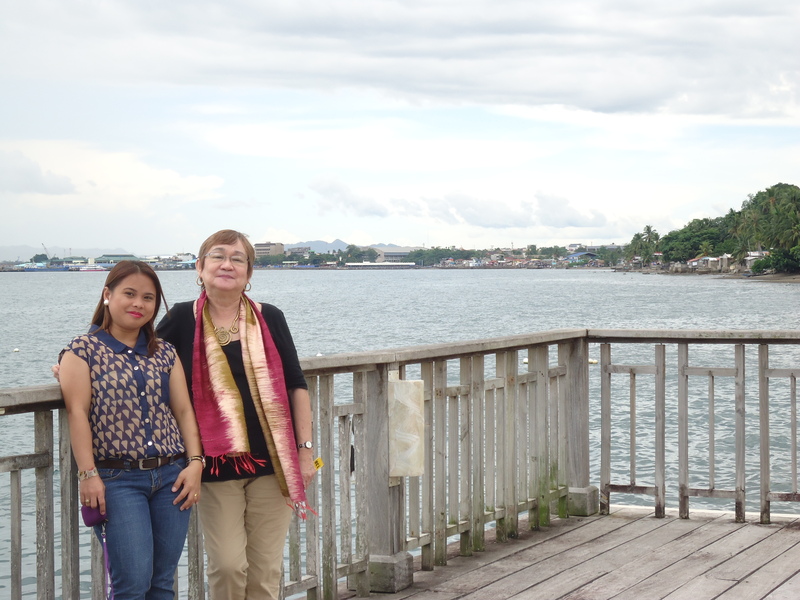 MLAC started the first leg of talks on Building a Culture of Integrity last June 5 and 6, 2013 in Leyte. 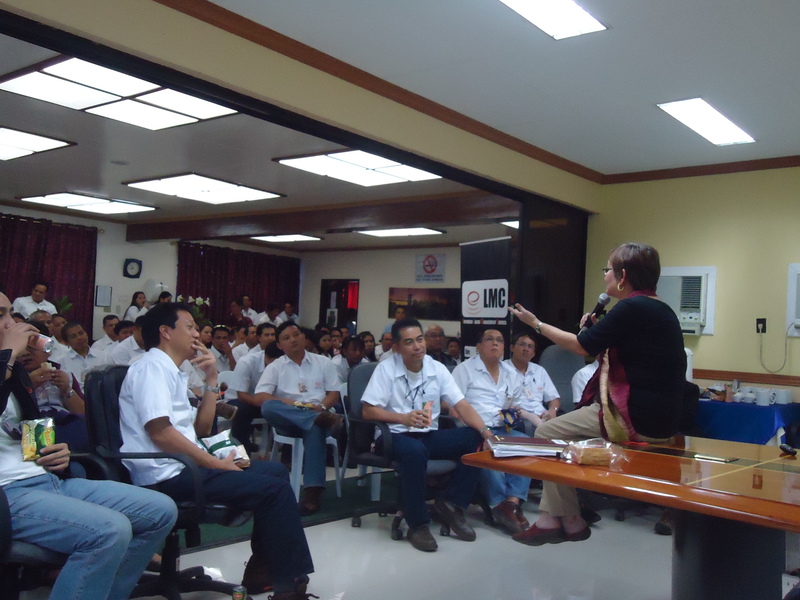 More than a hundred employees of Energy Development Corporation (EDC) attended the talk. It was a very lively, participative, and educational encounter. 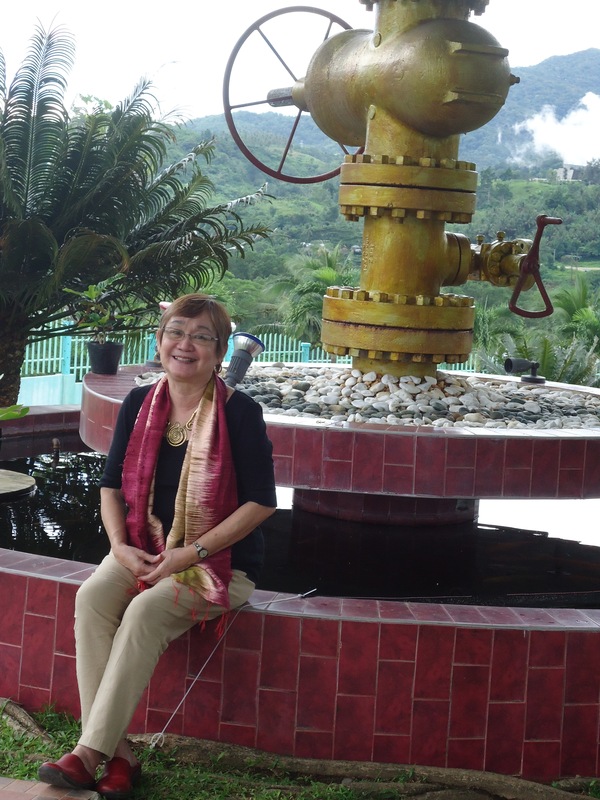 Next stop is Dumaguete on June 26 and 27.